Chessdom, Capital Chess Center – Sofia, and the Chess Academy of Thessaloniki proudly announce the First International Open Chess Tournament Bansko Grand Chess Open 2010. 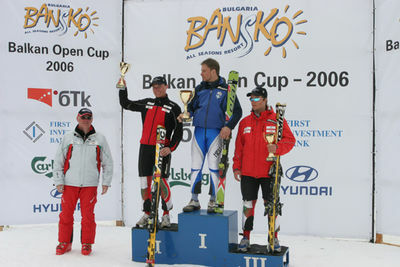 The tournament will be held in the city of Bansko, Bulgaria from the 12th until the 19th of December 2010, with open participation and nine (9) rounds Swiss system. It will feature two sections – open and junior – with a total prize fund of over 15 000 EUR. There are special rating prizes for the winners of U2400, U2200, U2000, and U1800. 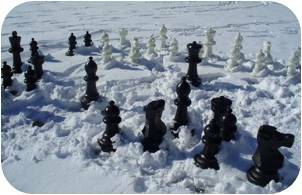 The Bansko Grand Chess 2010 is open for everyone and is valid for FIDE norms. The Junior U14 section is application for the European Youth Grand Prix and the eight winners of the subsections receive a laptop computer. Contact via skype at banskochess or via our contact form. chess tournament and ski vacation. 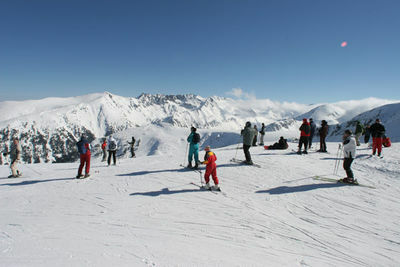 The Bansko town is in southwestern Bulgaria, located at the foot of Pirin at an altitude of 925 m above sea level. 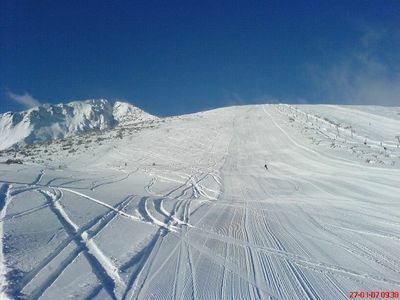 Ski tracks start at Todorka peak at 2300 meters above sea level, and continue down to the village. A new gondola lift was built in 2003 to replace a minibus ride up to the ski slopes of Todorka. 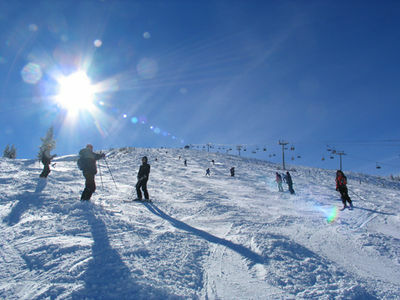 The slopes are suitable for all level skiers – from the very beginners to ones who love extreme slopes. A few competitions take place annually alpine ski disciplines and also biathlon competitions. In Bansko will take part – the women’s world cup for the alpine ski discplines. It is expected that the world cup for summer biathlon will also take part in the resort of Bansko.